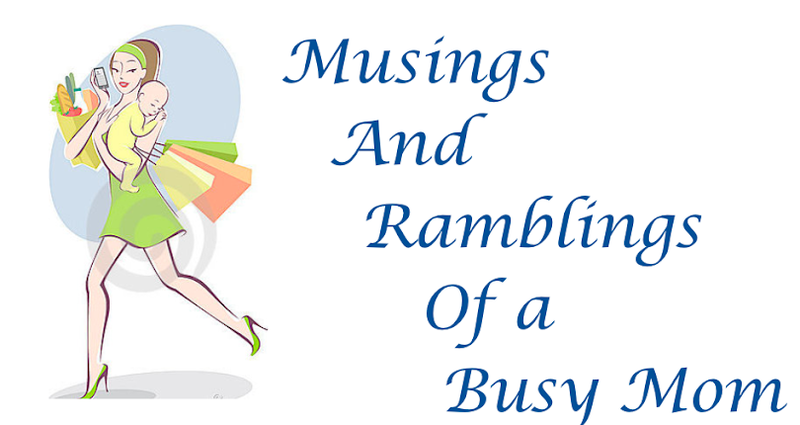 Musings and Ramblings of a Busy Mom: New Parenting Post! I'm not sure how many of you visit my positive parenting blog as well as this one, but I just posted a new blog about sleep training. I think it's very informative and a good example about informed parenting and decision making, you can find it here.